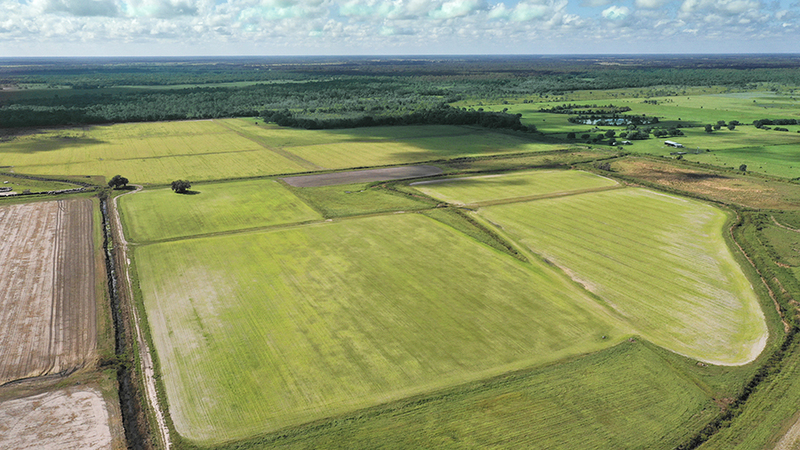 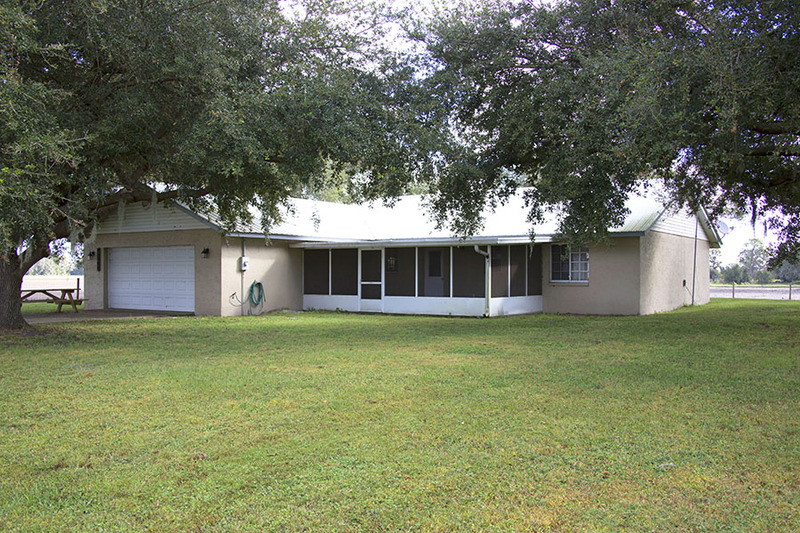 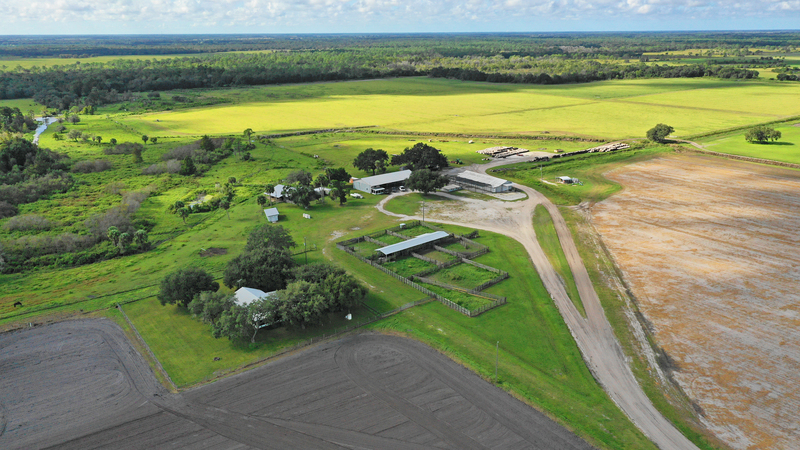 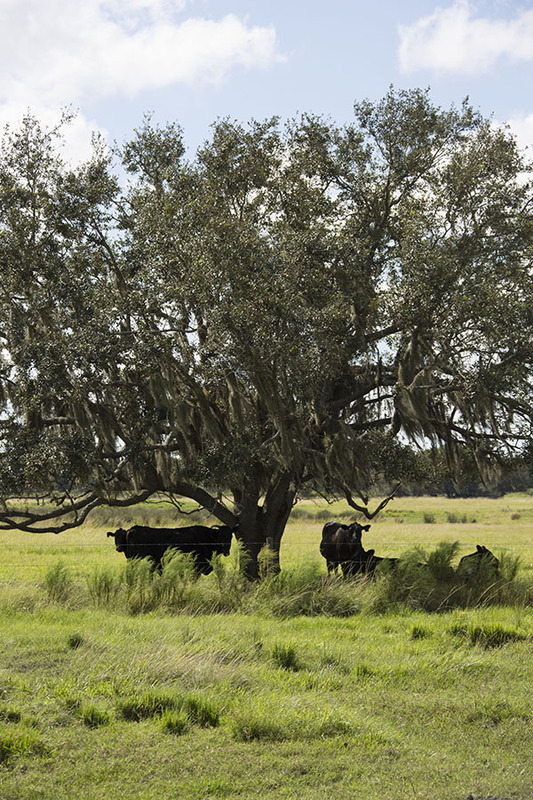 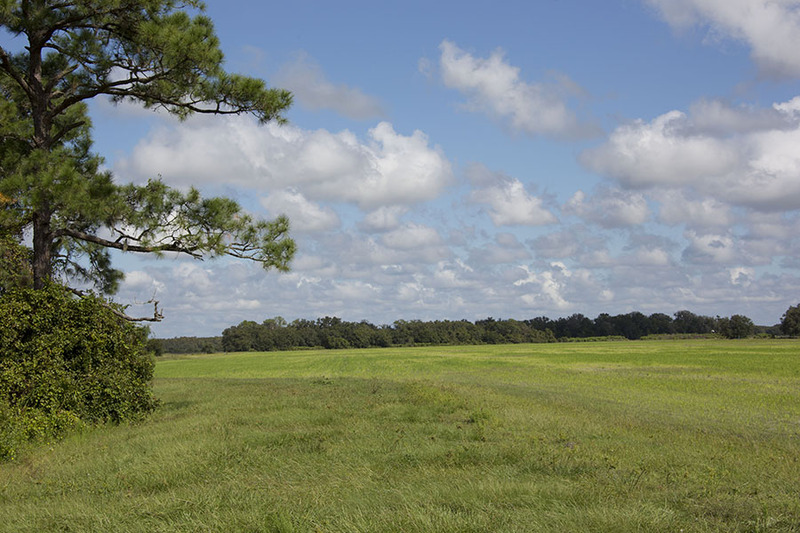 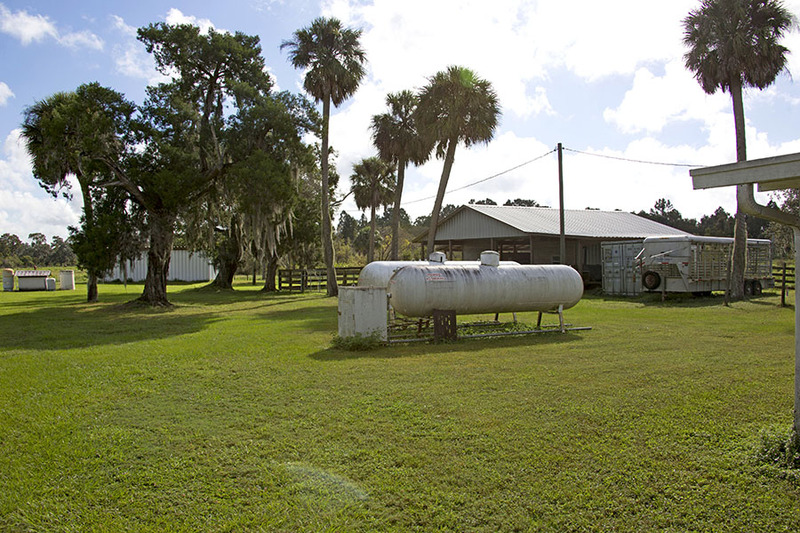 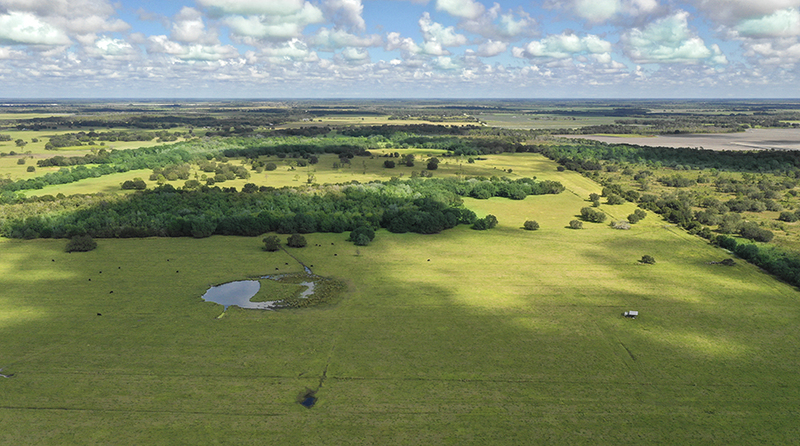 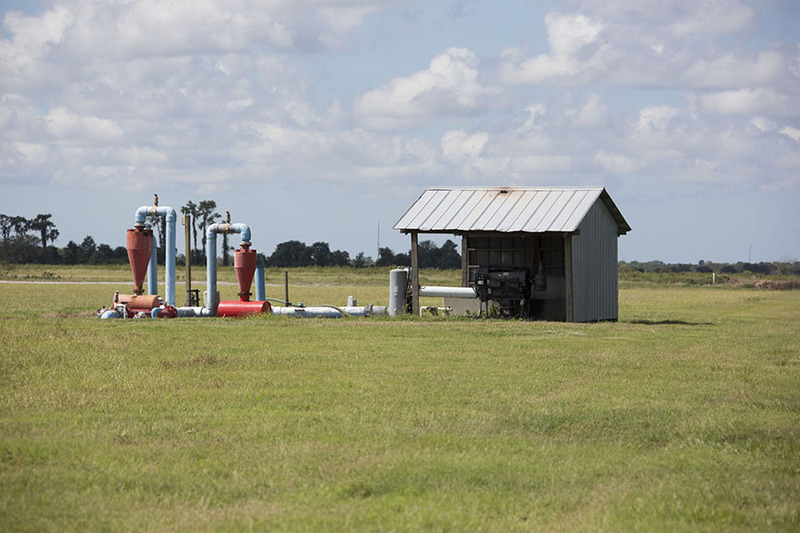 Near Myakka City in Manatee County, Clay Gully Farm & Ranch offers a rare opportunity to acquire irrigated, permitted farmland that won’t last long on the open market. 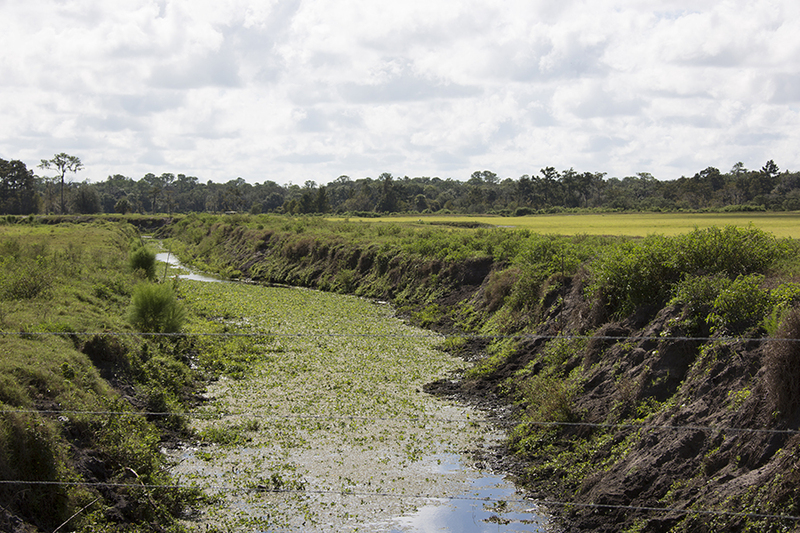 When the Manatee River was opened to settlers in 1842, farmers willing to work 160 acres provided by the Florida government began streaming into Manatee County. 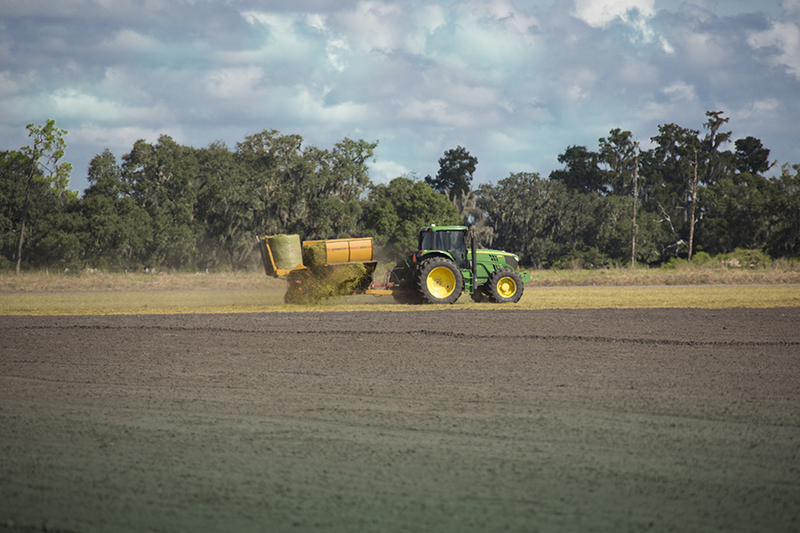 Today, Manatee and Hillsborough counties produce approximately 40% of Florida’s tomatoes, a state that provides 70% of all fresh market tomatoes grown in the nation. 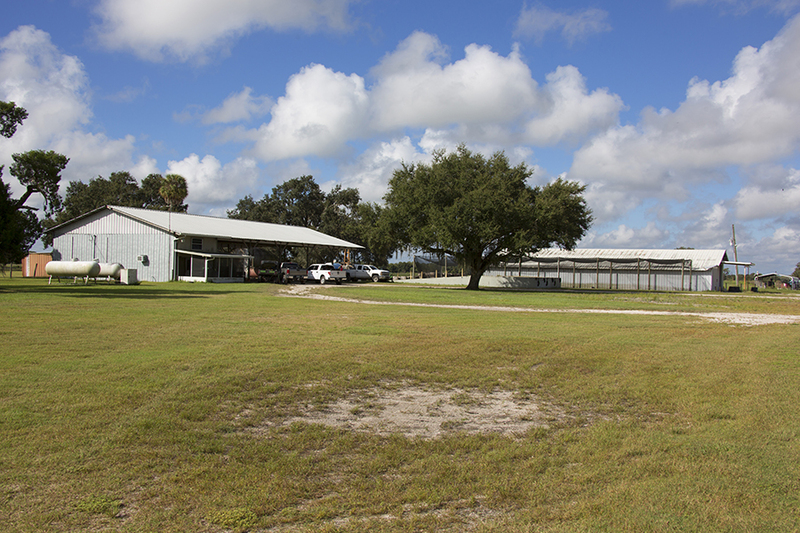 Potatoes, cabbage, watermelon, peppers, cucumbers, snap beans, squash, and other crops are also produced here. 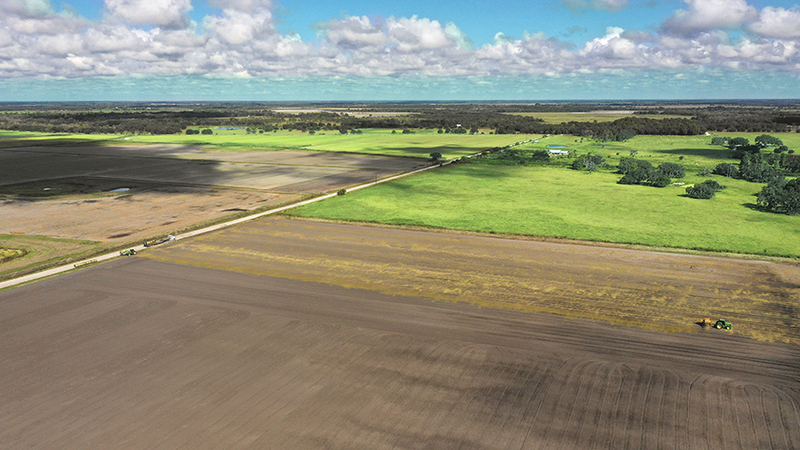 Clay Gully Farm & Ranch’s 894 acres of irrigated farmland has been used to grow tomatoes, however, the land is currently not being farmed and has been planted to pasture grasses. 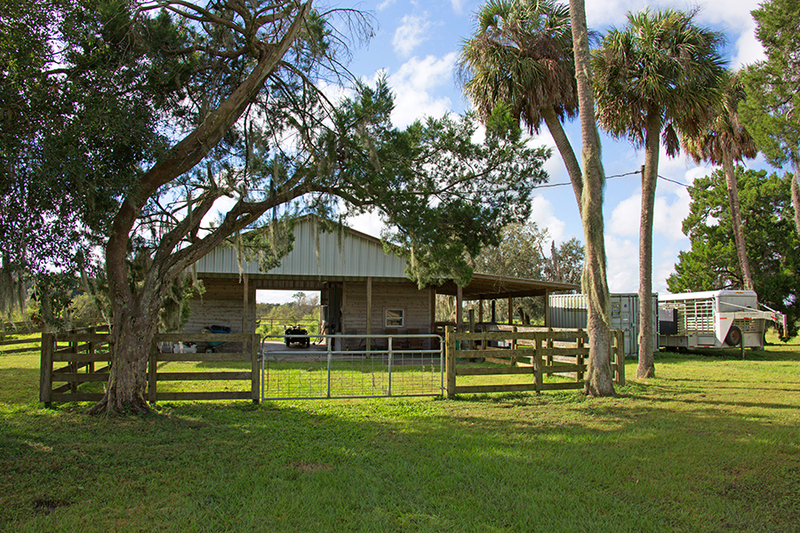 • From Highway 70 turn south on Sugar Bowl Rd and continue for three miles • Turn east on to Clay Gully Road continue for 2.3 miles and the property is on the south side of the road.